By Default users will be defined to use, or not use, the spam folder by the Anti-Spam engine. It is possible to set these settings at an individual level by following the steps below. 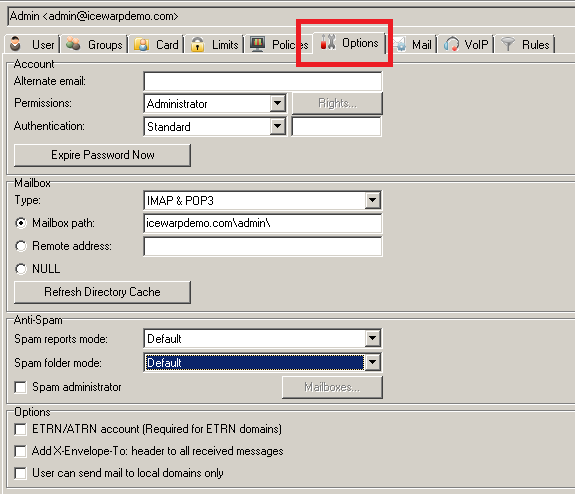 Default: the default setting set in AntiSpam – Action will be used.